Welcome back to our holiday accessory gift guide series. 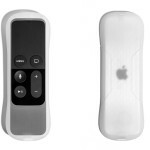 We’ve highlighted some great options for women and Apple TV owners earlier this week. But we’re turning our attention today toward the Mac. While we’re obviously all about our iOS devices here at AppAdvice, we didn’t want to forget Mac owners. 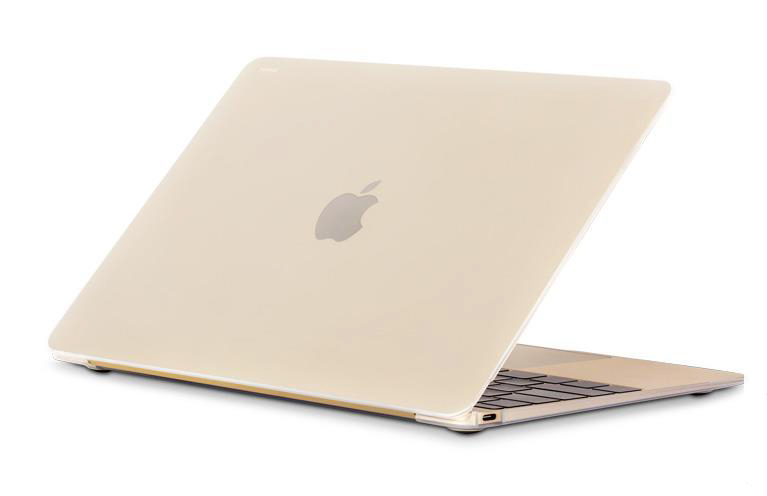 Here are 10 perfect accessory gift ideas for anyone with a MacBook or iMac. One of the best features of the new 12-inch MacBook is that is offered in three different colors just like iOS devices – space gray, sliver, and gold. And if you’re looking for a way to protect the svelte notebook while still showing off the colorful exterior, a great option is the iGlaze 12 from Moshi. As you could probably guess by the name, the minimalistic option is coated with a special material that can resist scratching. The two-piece design is easy to install and remove. It can be purchased now for $54.95. 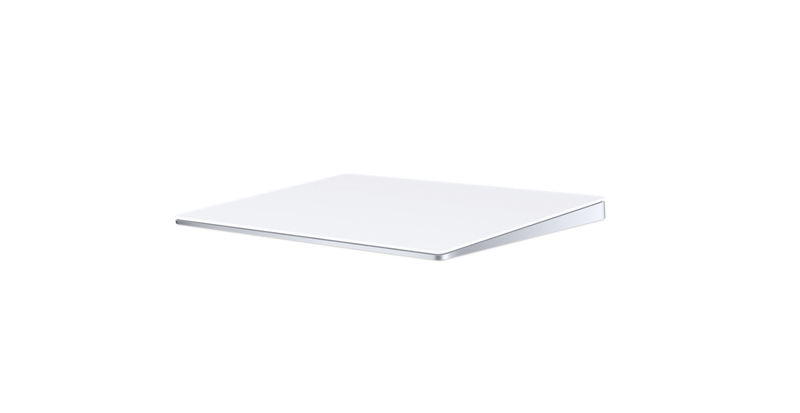 One of Apple’s newest accessories for desktop iMacs is the Magic Trackpad 2. 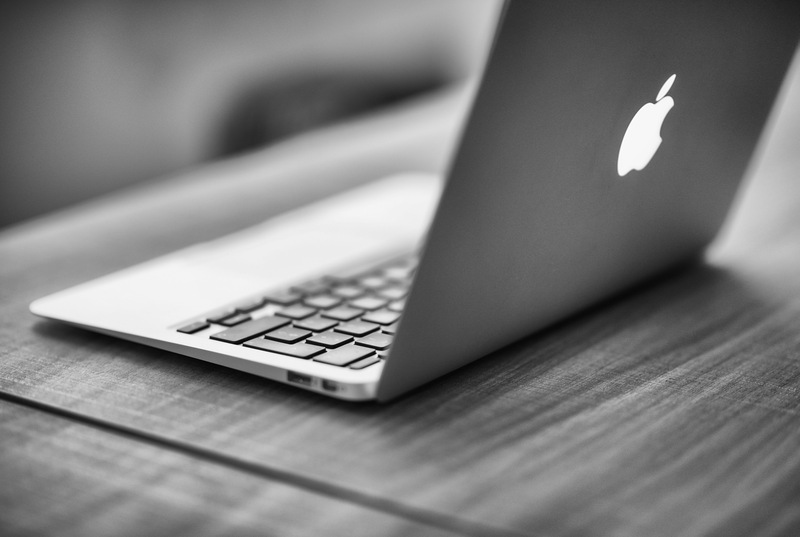 Bringing Force Touch to any iMac, the trackpad offers a huge surface area – almost 30 percent larger than the original. With a rechargeable battery, you can use the device for around a month before it needs to be recharged. And when its time for juice, it can be charged with the same Lightning cable as your iPhone or iPad. You can purchase it now from Apple’s site or your local Apple Store for $129. 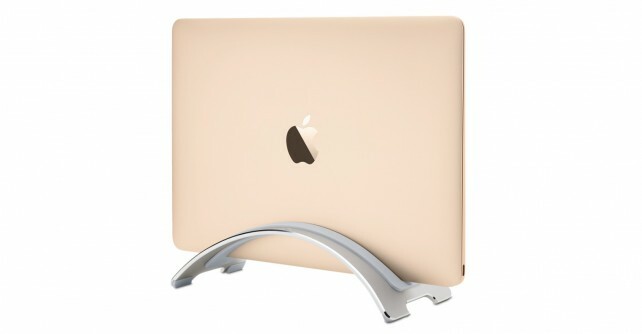 Compatible with all MacBook models, Twelve South’s BookArc is a stand that can hold a laptop in a vertical and closed position to free up space on your desk. It’s also a great way to use a MacBook with a large external monitor, keyboard, and mouse. It can be purchased now for $49.95 from Apple’s site or Twelve South. 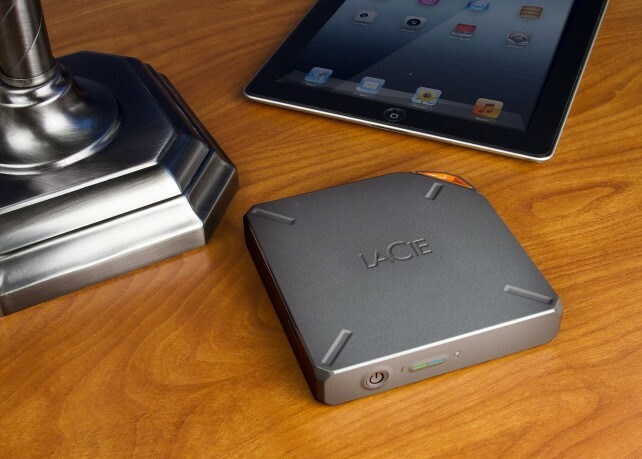 If you’re needing extra space on a Mac and your iOS devices, take a look at the LaCie Fuel hard drive. Along with being able to transfer files at the extra speedy USB 3.0 standard, the hard drive sports a built-in Wi-Fi connection. With that, you can access movies, music, photo, and pretty much anything else directly from an iPhone or iPad. The hard drive creates its own wireless network that can be accessed by up to five different devices at one time. You can even take it on the road with a built-in battery that can last for up to 10 hours. It’s also AirPlay compatible so you can watch videos or listen to music on the big screen via any Apple TV. The 1TB version can be purchased now for $170.99. 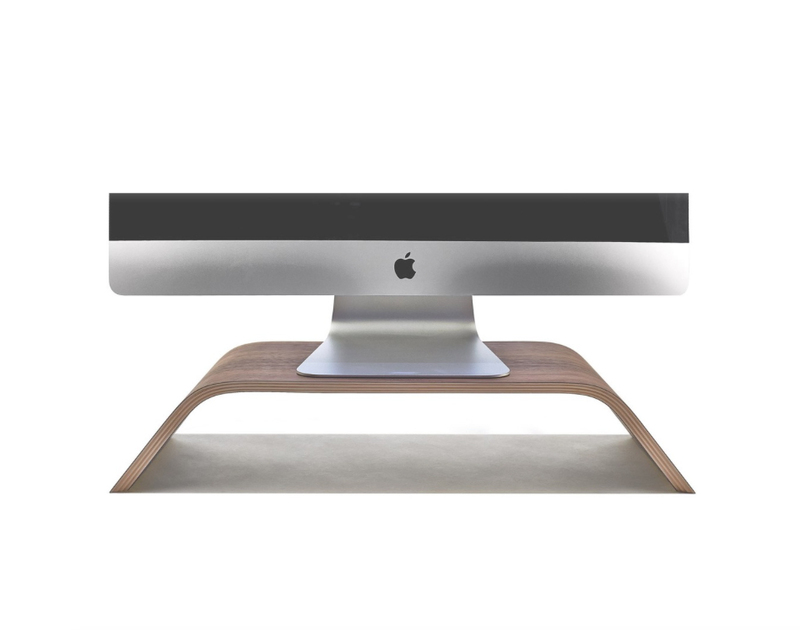 Capable of supporting up to 200 pounds, Grovemade’s monitor stand is made from American black walnut. 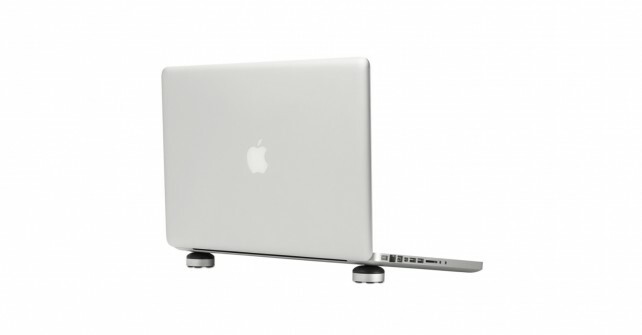 It can place your iMac or other monitor closer to eye level for better ergonomics. You can also stow accessories below the stand. Great for any desk, or just lounging around, Just Mobile’s mini stand can work with pretty much any MacBook – or even an iPad. Locking rubber couplers keeps the set together and makes it easier for travel. The stand can be purchased for $13.63. 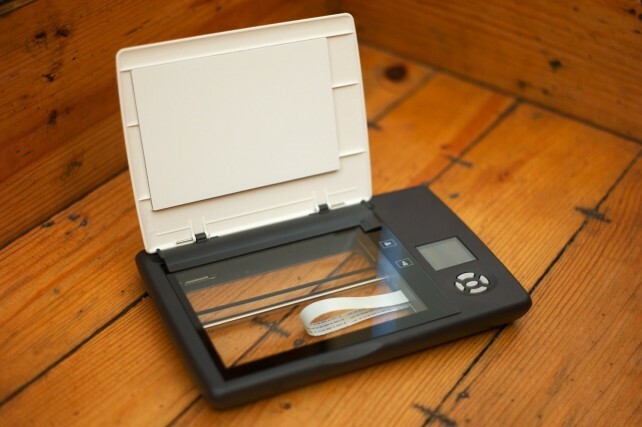 A mobile and battery-powered scanner, the Doxie Flip is specifically designed to scan photos, albums, and more. No computer is needed as everything can be saved to an SD card. The unique lid can be removed so the scanner can be placed directly over the originals. With the special software, you can sync scans to a Mac or even directly to an iPad. Scans can be also be saved to a number of cloud storage services like Dropbox, OneNote, and Evernote. The scanner can be purchased for $138.88. 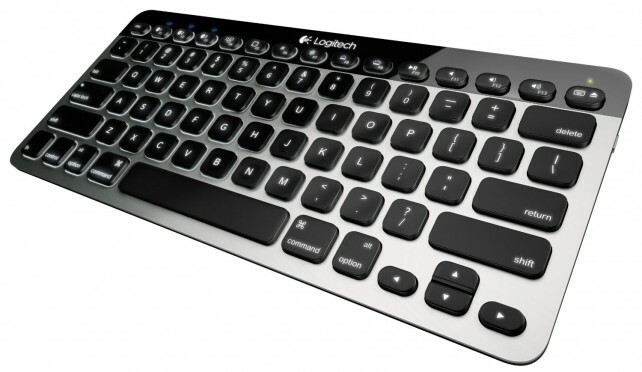 While Apple has also recently unveiled a revamped Magic Keyboard, Logitech’s K811 is still a much better option. You can quickly and easily switch between three different Bluetooth devices, including an iPad and iPhone. It’s also designed specifically for the Mac with the familiar Command and Options keys. The keys are backlit and always on with auto-adjusting illumination. A built-in battery can easily be recharged with the included USB cable. You can snag the keyboard for $84. 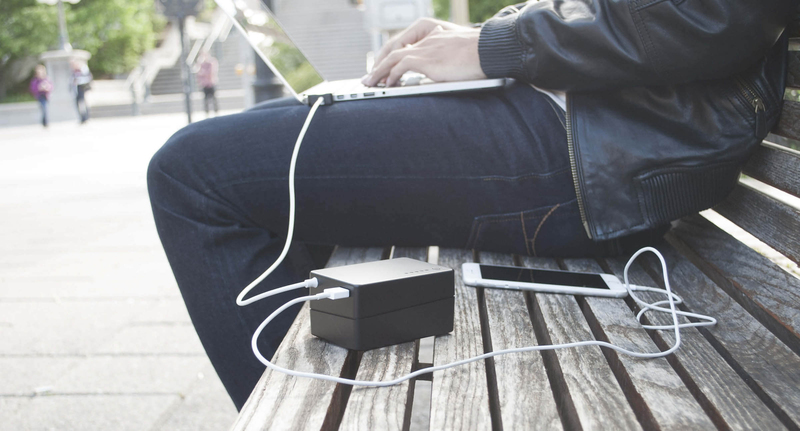 A single battery solution for all your charging needs, the BatteryBox can juice up all iOS devices and most MacBook models. Instead of charging the MacBook battery itself, the device provides power directly to the laptop. The cell can charge an iPhone 6s/6 up to seven times and provide 14 extra hours of run time for an 11-inch MacBook Air. You can purchase the battery now for $159.99. If you’re interested in learning more about the battery, take a look at our original review earlier this year. A reasonably priced way to carry a MacBook and other essentials, the Incase Sling Sleeve Deluxe sports stowable handles and a removable shoulder strap. The laptop is protected with a lined interior pocket and it also features another compartment for an iPad and other accessories. 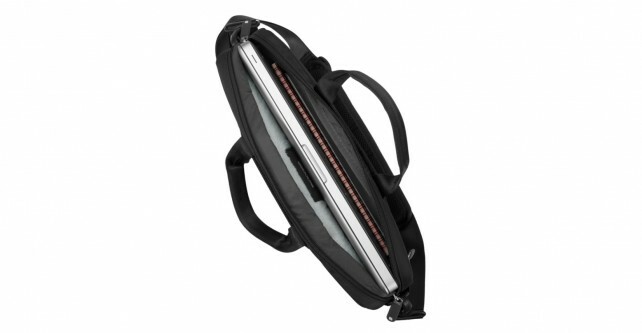 A special second zipper provides direct access to the MagSafe Port for charging your laptop while in the sleeve. Smaller exterior pockets can also help organize and store smaller items. You can buy the bag from Apple’s site now for $59.95. Buyers can select from a version that fits a 13-inch or 15-inch MacBook.